@leokhoa : good job ! @leokhoa Interesting. The windows registry data are good. Although it is obvious that the installer writes. 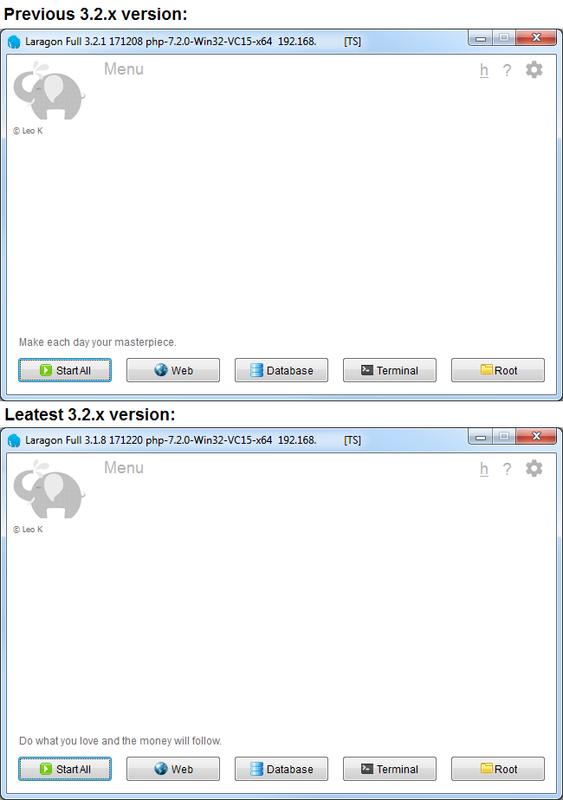 @HF-leon (Build number ok: 171208 -> 171220, Version number bad: 3.2.1 -> 3.1.8) Sorry misspelled previous post.